Parisa speaks on the topic of compassionate leadership to audiences across private and public sectors. Those who meet and hear Parisa are struck by her down-to-earth approach and wealth of life experience which is so evident in her message. Parisa’s motto is: "You never know what is inside someone until you give them a chance." Parisa’s joy and passion both in her career as a journalist and as a mother to her special son is to help give voice to the voiceless. She leads with empathy, compassion and integrity earning her the nickname of “Mother Parisa”. 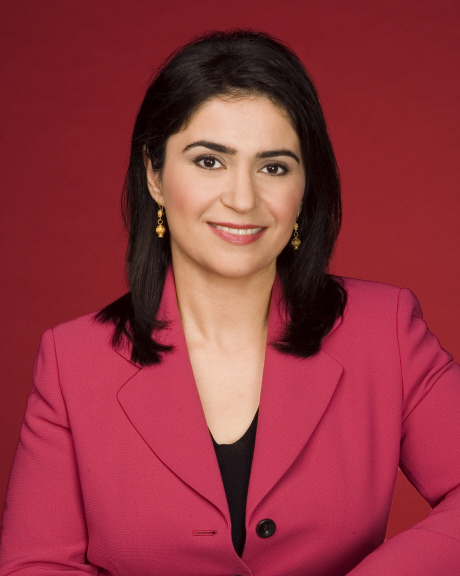 Throughout her career as senior vice president for international news gathering, national news gathering and global relations for CNN Worldwide, Parisa directed historic coverage of countless award-winning news stories such as the fall of East Bloc, the Rwandan genocide, the earthquake in Haiti and the Arab Spring. Parisa left CNN in 2015.